There’s nothing more inspiring than a success story. Every year, thousands of people across the world achieve financial freedom and create immense wealth by saving meticulously and investing wisely. Many of these investors have picked the dividend investing strategies we’ve touched on in this blog. While you may have heard of legendary investors like Warren Buffett and Peter Lynch, this piece is focused on ordinary investors who made millions through simple dividend investing and no professional experience whatsoever. Investors who often held down their day jobs and earned a humble wage while shaping a dividend portfolio that would make them humongously wealthy. Let’s jump into what is probably the most interesting story on this list. If you’re a dividend investor who looks out for all monthly dividend stocks, Ronald Read is likely to be your hero. Read was a common janitor and gas station attendant in Vermont. Neighbours in his little town of Brattleboro didn’t know much about the shy and private man, besides the fact that he loved to chop wood and stayed to himself. Read never came across as anything more than a janitor driving around in his used Toyota Yaris. That is until the day he died in June 2014. Shortly after, his lawyer opened up the safety deposit box he had left as a donation to the Brooks Memorial Library and the Brattleboro Memorial Hospital. She was shocked to find stocks and bonds collectively worth an estimated $6 million. Read, it turns out, had a hidden talent for picking stocks. His lawyer insists he didn’t have professional financial training or other sources of income. Read pretty much picked familiar names that paid a hefty dividend and held on for the long term. His investment portfolio included hefty stakes in some of the most well known companies in America, including AT&T (NYSE: T), Deere (NYSE: DE), GE (NYSE: GE), General Motors (NYSE: GM), Bank of America (NYSE: BAC), and CVS (NYSE: CVS). People who interacted with him say he pinched every penny, picked stocks he understood and paid regular dividends, reinvested wisely, and held for the long term. A combination of intuition, patience and relentless frugality made this part-time janitor a multi-millionaire through dividend investing. Russ had a pretty ordinary life. He served in the military during the second world war and came back to work as a lawyer in Chicago. He retired at the age of 45 and decided to spend his life serving his local community. In the 1940’s, Gremel decided to put a humble $1,000 into the stock of a local pharmacy. Believing that there will always be a need to buy medicines and cosmetics locally, he decided to never sell his stake in the company. His minor stake in Walgreens is now worth over $2.2 million. That’s a compounded annual return of 11.2% every year for seven decades. The Walgreens Boots Alliance (WBA) is a phenomenal Dividend Aristocrat. In fact, even Bill Gates owns a major chunk of the company’s shares. A few years ago, Russ donated his entire stake to the Illinois Audubon Society which is now called the Gremel Wildlife Sanctuary. He believes this was the best use of the money as people can now use the wildlife reserve to connect with nature for decades to come. 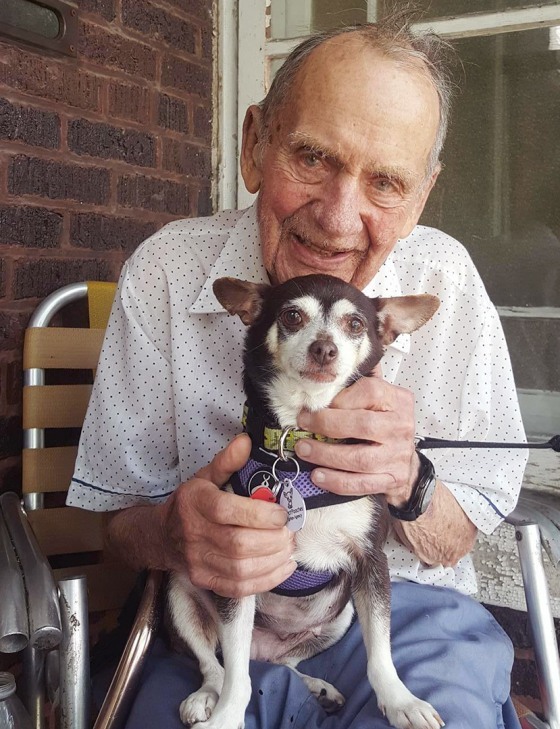 Now 98 years old, Gremel lives in the same house he’s always lived in with his adopted pet Chihuahua, Tiger III. Former IRS auditor has a unique investment success story. Part of the reason her story is so inspiring is the fact that she started off with very little money. In 1944, the recently retired auditor had a nest egg of just $5,000. She also had a humble pension that generated $3125 every year. During her time as a tax auditor with the IRS, Scheiber learnt some valuable lessons about creating wealth in America. First, all the stock returns she saw from wealthy people had significant amounts of money locked away in stocks. Second, wealthy people held their stakes for as long as possible to avoid paying capital gains taxes. Relying on dividend income instead was a smarter way to accumulate wealth. Third, her bad experiences with stock brokers during the market crash of the 1930’s had left her with a sour taste for hiring investment professionals. With this in mind, Scheiber began analyzing companies by herself and buying stakes in blue chip firms with stable dividends. She created a well diversified dividend stock portfolio with all monthly dividend stocks. Some of her biggest successes included Coca-Cola (KO), Schering Plough (later acquired by Pfizer), Bristol-Myers (BMY), and PepsiCo (PEP). By the time she passed in 1995, her portfolio was worth a whopping $22 million. That’s an incredibly impressive annual return of 18.2%. Her focus on quality and dividends made her a millionaire many times over. Another janitor who made a fortune through a portfolio with all monthly dividend stocks is Genesio Morlacci. 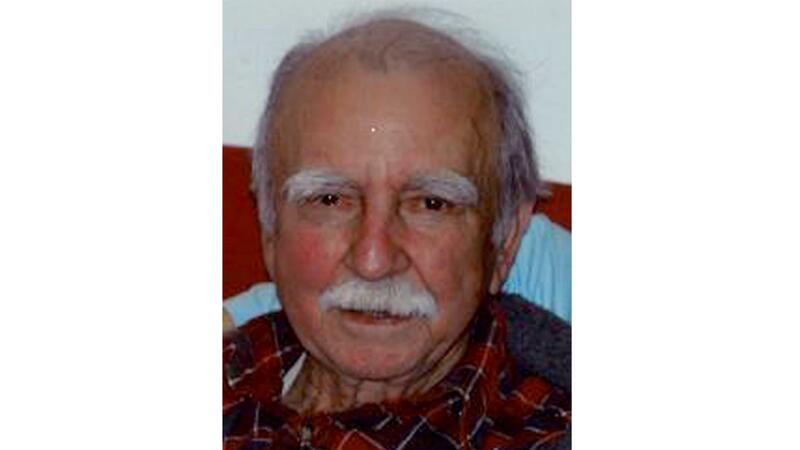 Morlacci worked as a janitor at University of Great Falls in Great Falls, Montana, for decades. He started off as the owner of a dry cleaning business with some local real estate investments. However, in his late-40’s Morlacci retired and worked as at the university part time. Over the course of decades his dividend stock portfolio appreciated and when he died in 2004, Morlacci left the university a donation worth $2.3 million. Grace Groner is another dividend investor who managed to turn a humble sum into a massive fortune. She lived through the Great Depression, so living frugally came naturally to her. Grace also worked as a secretary at Abbott Laboratories (ABT), so she assumed the best place to invest her money was with her employer. She bought 3 shares in 1935 at $185 and kept reinvesting all her savings and dividends into ABT stock. 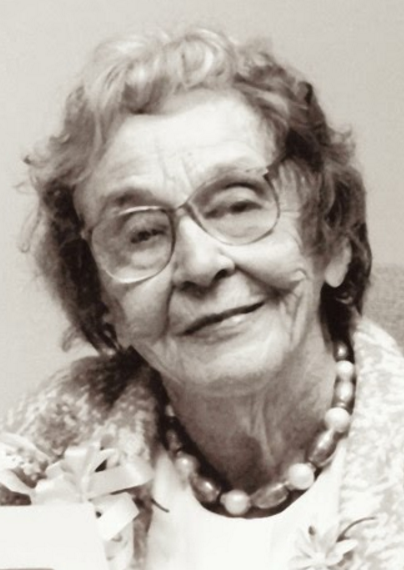 By the time she died in 2010, her fortune was close to $7 million. Her will designated the wealth to Lake Forest College, her alma mater. The stake in Abbott Labs yields nearly $250,000 in dividends every year and is helping thousands of students pursue studies abroad and take up internships through Lake Forest. This list is by no means exhaustive. There are many more hidden millionaires living ordinary lives and investing in a portfolio of all monthly dividend stocks. Ordinary investors like husband-wife duo Gilmore and Golda Reynolds turned their investments into a $22 million fortune. Retired teacher Thomas Drey Jr, spent most of his time at the local library reading up on companies and picking great investments. He left the library $6.8 million. Similarly, retired teacher Jay Jensen turned his meagre salary into a multimillion dollar portfolio through dividend stocks. Florence Ballenger teamed up with her husband to make more than $6 million and Gladys Holm followed her boss’ investment strategy to create a $18 million fortune. There are probably a lot more hidden millionaires with immense wealth and sizable dividends. Time is common element between all the investors here. Not only did these investors live really long, but they started early and had the patience to hold their winning bets for several decades. Reinvesting the dividends from all monthly dividend stocks helped them put the power of compounding to work. Goes to show how a simple and straightforward dividend investment strategy can create tremendous results.